The Mid Sleep Classic is a great choice if you are looking on to save space on storage. With an attractive design it is sure to bring a modern look to surroundings. This mid sleeper bed offers plenty of space beneath, which can be put to good use either as storage space or perhaps a seating area/play area for small children. However you choose to utilise the floor space this bed frees up, it is sure to create a more functional bedroom your child will enjoy. 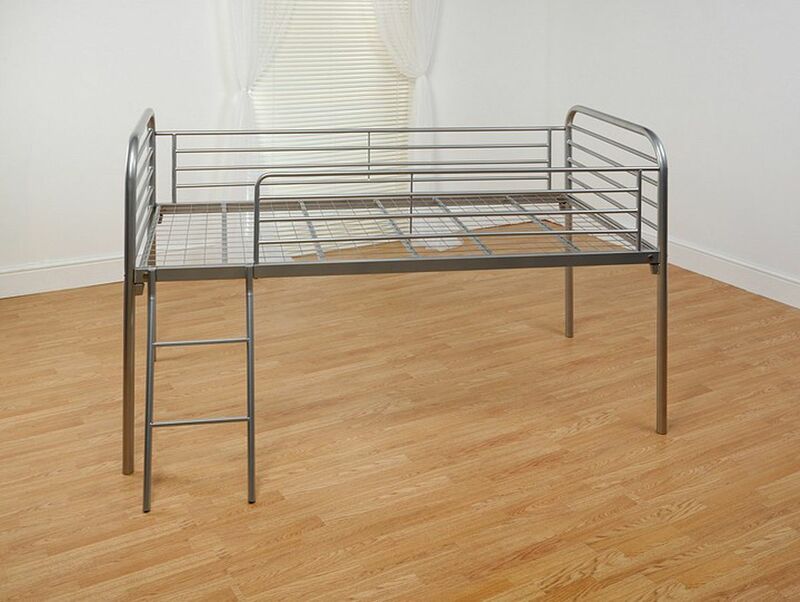 The bed base is made from firm, durable mesh that will withstand even the most vigorous treatment from your kids.